Notice those school children laden with big bags with loads of books, notebooks and other school equipment in it, commuting to school each morning? Imagine lagging those huge school bags to and from school taking public transportation, difficult, right? And it will cause a major pre-adolescent back problem to little students. Why and how do they use that much stuff, anyway? If you are a mom to a schooling kiddo, chances are, the best thing you can do to alleviate this problem is to invest on a sturdy trolleys which are made from light material. That way your child can carry around all his school stuffs with ease and comfort without taking its toll on his back! This entry was posted in Kids and tagged backpack, trolleys on July 22, 2011 by Yami. 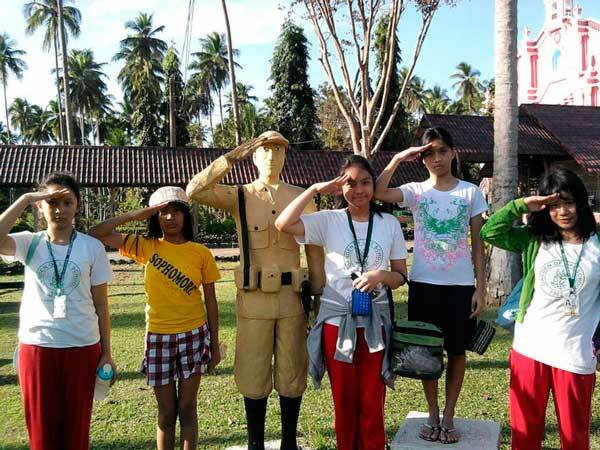 My daughter just got home from a tiring yet fun field trip in Tiaong, Quezon. There was a lot of walking involved from the waterfalls area to the carabao cart rides according to my daughter. I should have anticipated it and bought my daughter a pair of comfortable shoes womens to replace her rubber shoes during the educational trip. This entry was posted in Kids, Tourists destination and tagged carabao cart rides, Villa Escudero, Villa Escudero Field Trip, waterfall on February 1, 2011 by Yami. 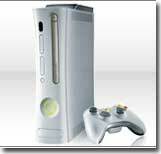 This entry was posted in Kids and tagged travel games for kids, xbox 360 on January 15, 2011 by Yami.